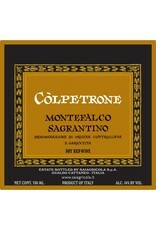 Sagrantino is the native vine in the Montefalco D.O.C.G. area, and one of the most ancient varieties in Italy. For that reason, a very particular approach to vinification is required, one that shows off the unique power of the variety without putting at risk balance and elegance. Inky purple blue in color with a nose full of funky prune, fig bread, & rich oaky aromas, anise & forest floor. 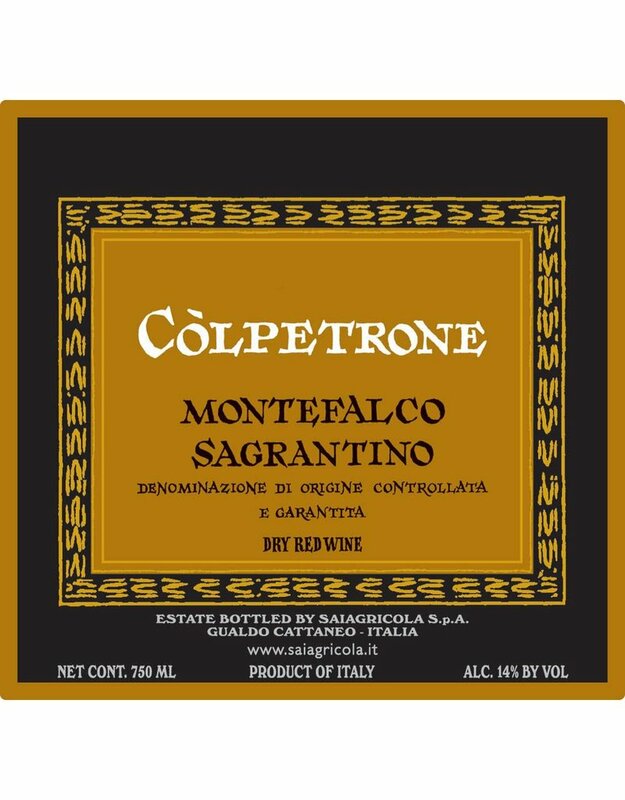 Focused, dry, fine-grained & complex layers of tannins interlaced with flavors of date compote, berries, mocha & leather with a long velvety smooth finish.